We have a large range of finishes to suit everyone. This is the ultimate eye-catcher! 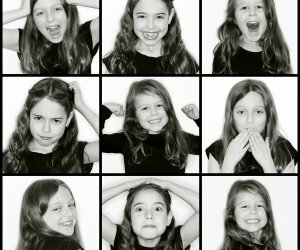 It’s a brilliant way to present your images .It takes time to achieve a series of different facial expressions but when we do, it results in an amazing display of hilarity. 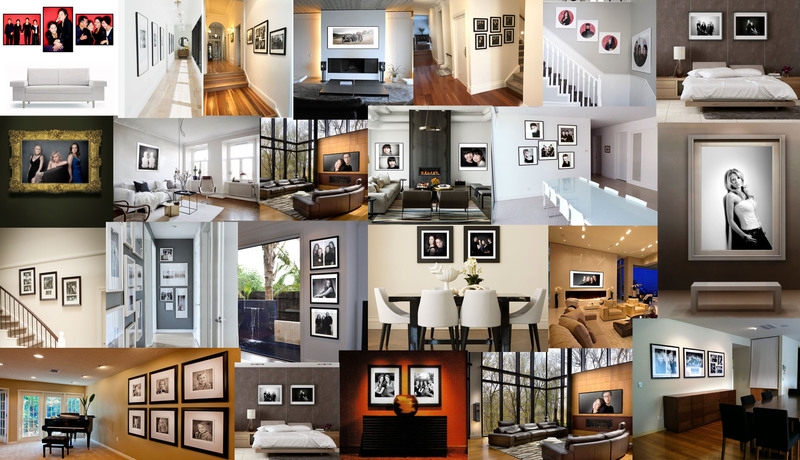 The best display is achieved by using 9 images to showcase your personality. The individual panels are more suited for larger wall areas. Sizes start from 30” x 14” for each individual frame. 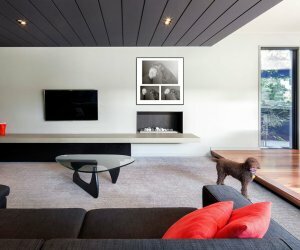 When it’s too hard to pick one shot, this is the best option, showcasing 2,3 or even 4 of your favourite images in the one frame. 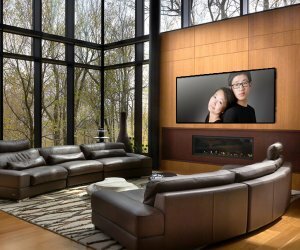 This is ideal for homes with limited wall space. Our collections are perfect for homes with plenty of wall space. 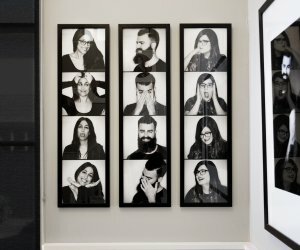 The idea behind the collection is to tell your story and this can be done with two, three, four or more individual portraits showcasing different aspects of your family life. All our portraits are mounted and finished in natural wood frames with a sleek glass finish. Sizes start from 34”. These also looks stunning without glass depending on the style of your home. Our boxed sets are created to help share the memories around with your loved ones. 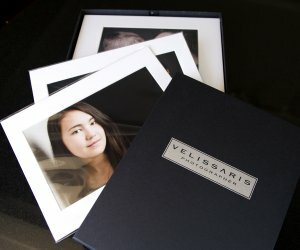 With this selection you have the option of choosing 5, 10 or 20 individual mounted portraits, set in a Limited Edition Presentation Box. You may want to give a print as a gift or simply display the boxed images on a coffee table or desk to be enjoyed by all the family. in your home and you can feel happy you’ve made the right decision. make decisions you’ll be happy with for a lifetime. narrowing down your choices and making a decision for everyone else.